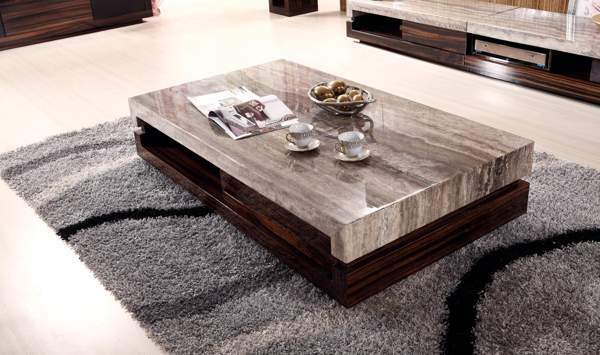 With sofa, coffee table is a key element in the living room. 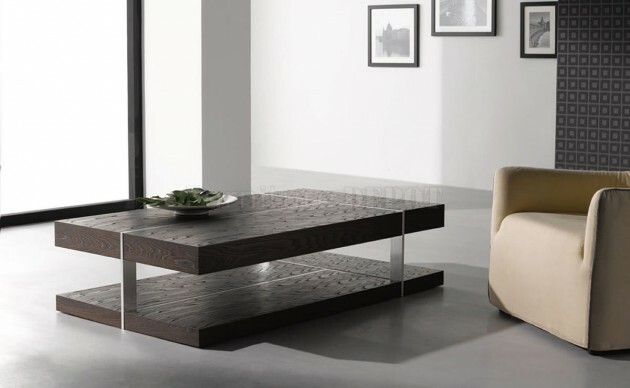 It is usually located in the center of the room, and it should be both functional and decorative to create a mood that you want. 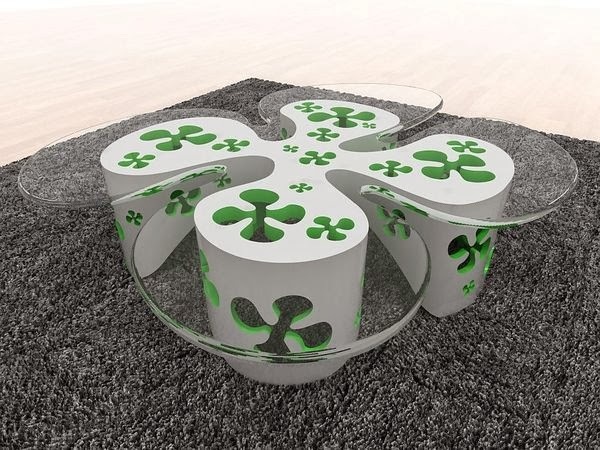 But do not all tables fit every living room. 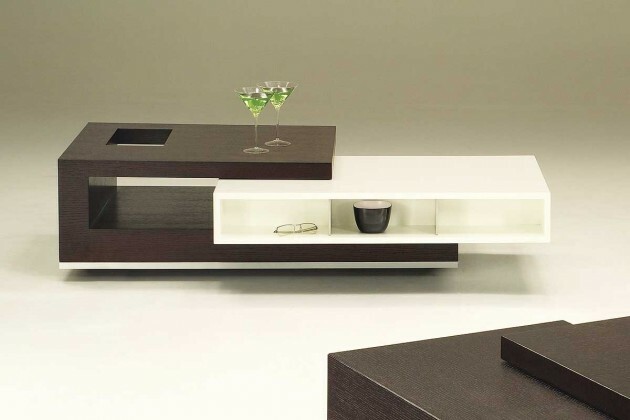 In the selection should take into account all the important characteristics: shape, structure, material and size. 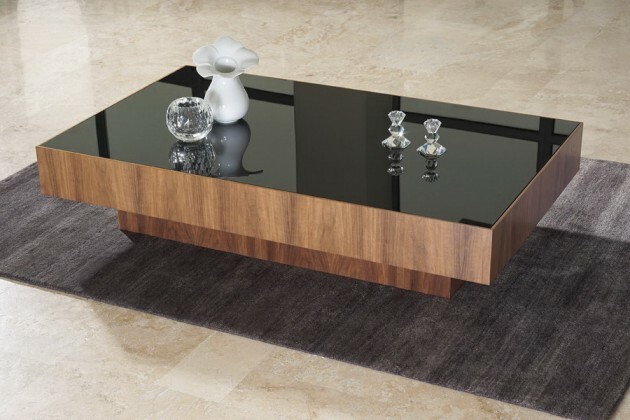 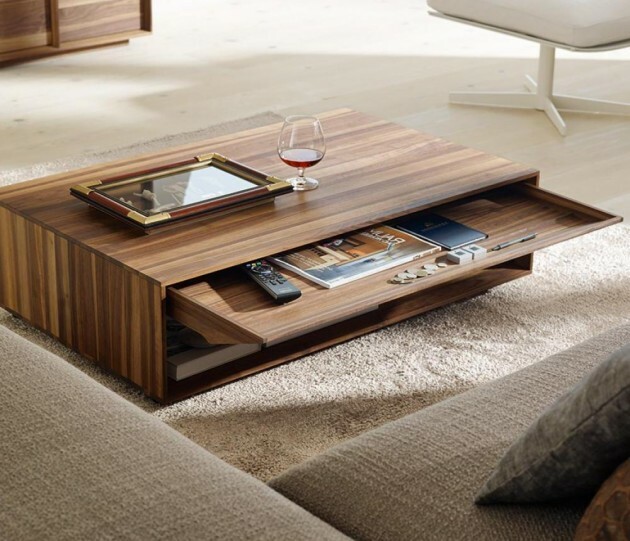 Coffee tables today are made of various materials such as glass, wood, particle board, cork, stone, iron, stainless steel, and combinations thereof. 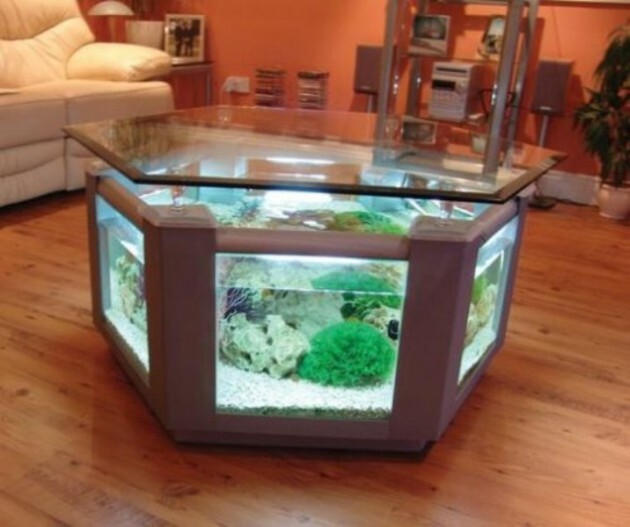 For first, it might be wise to specify the color and size that you want. 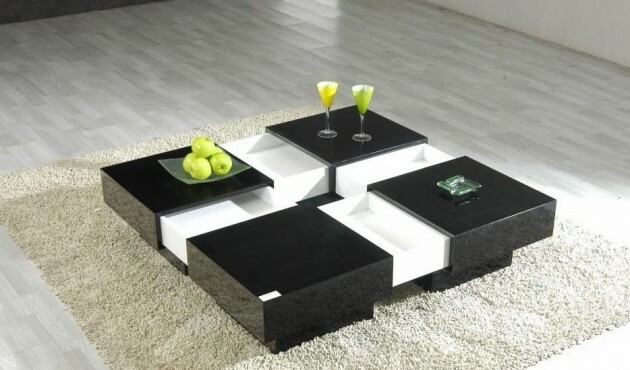 For smaller living room, you have to adapt and take small table. 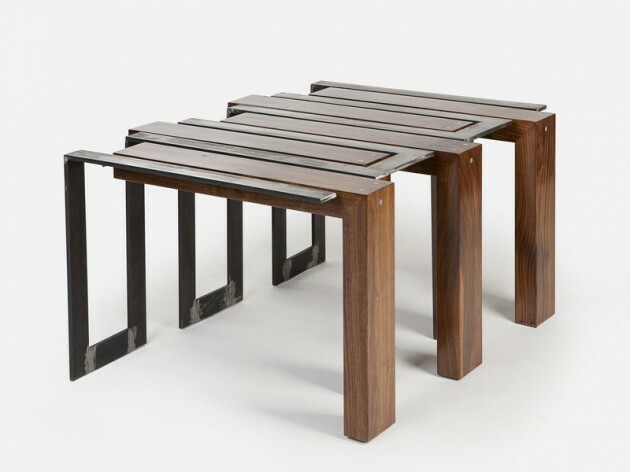 It must not be a disadvantage because there are tables in all sorts of colors, and some are designed to consist of several pieces that can be disassembled. 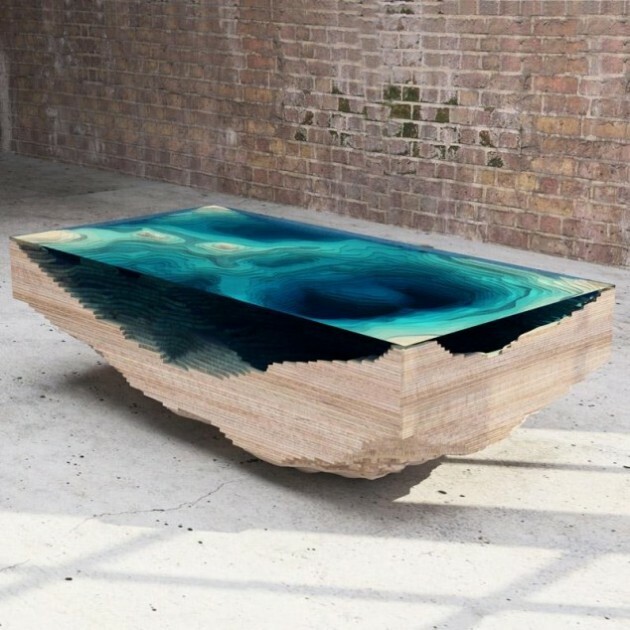 Large tables can not be located anywhere. 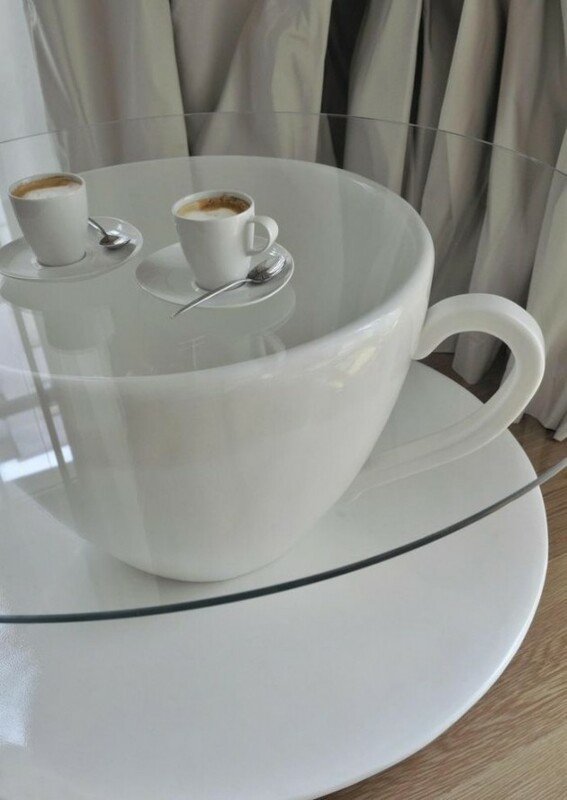 The room must have enough space to go around without getting stuck. 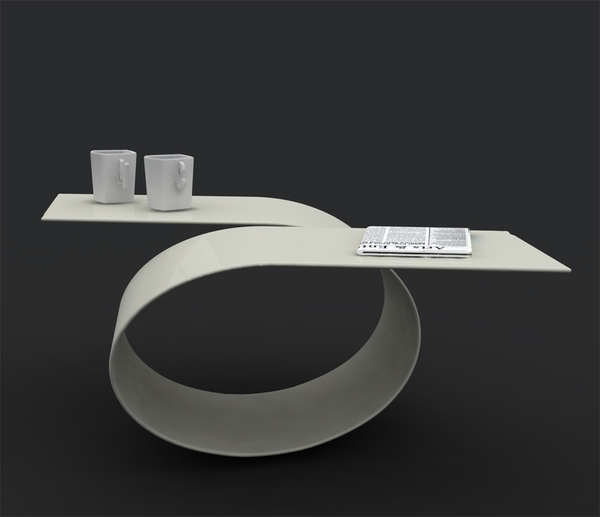 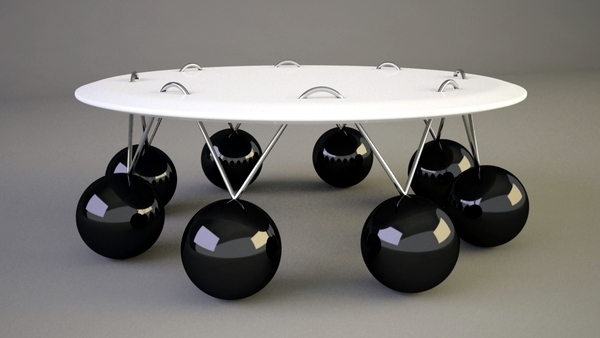 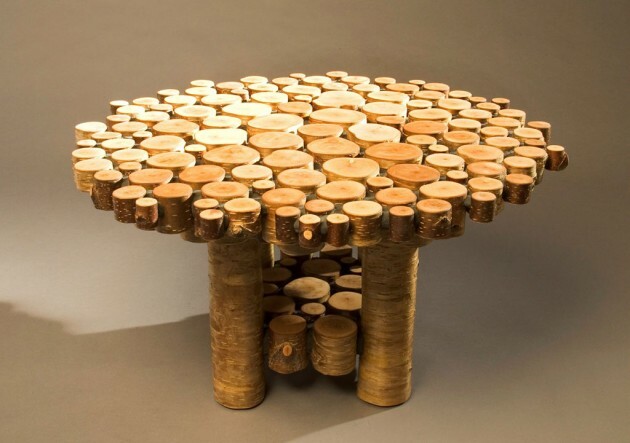 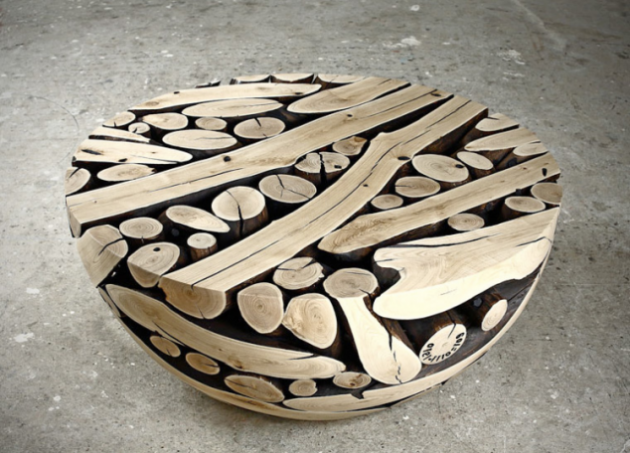 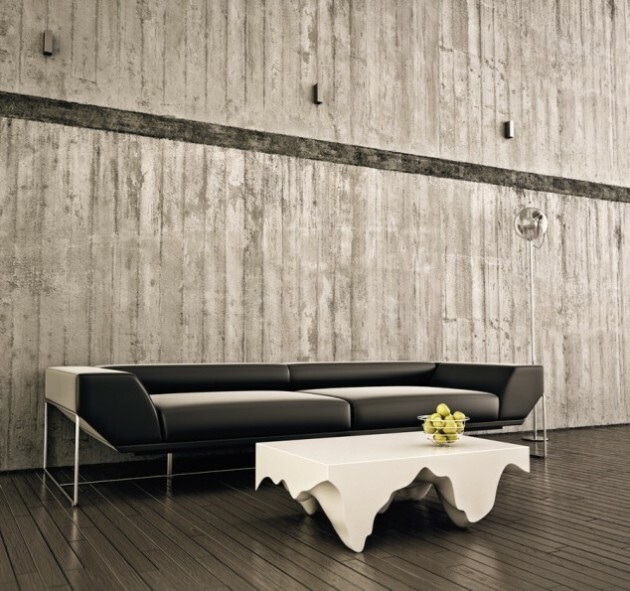 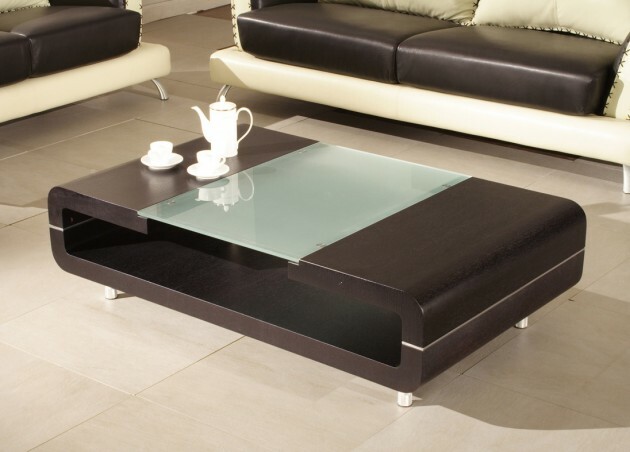 In addtition, check out our creative collection of the most coolest coffee table designs and find idea for your home.